Summary of what's available this coming long weekend. 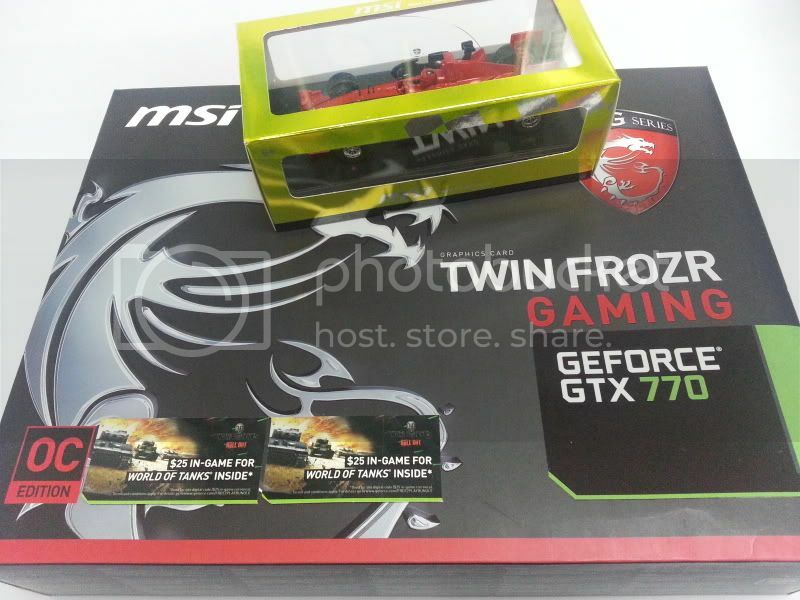 are entitled to a Free MSI Mini-RC limited edition car. Simply redeem from Sim Lim Sq, #02-32 with your receipt. 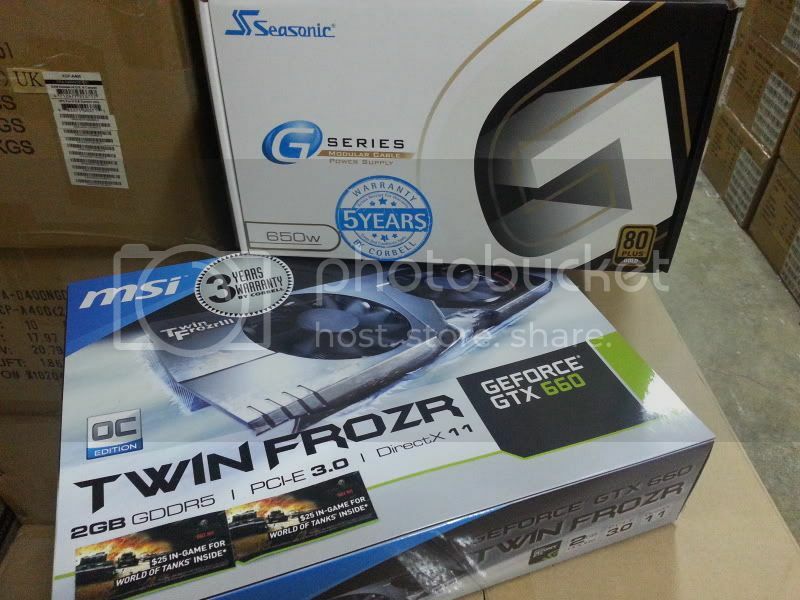 Additional : MSI Z87 OC series on-going campaign promo. 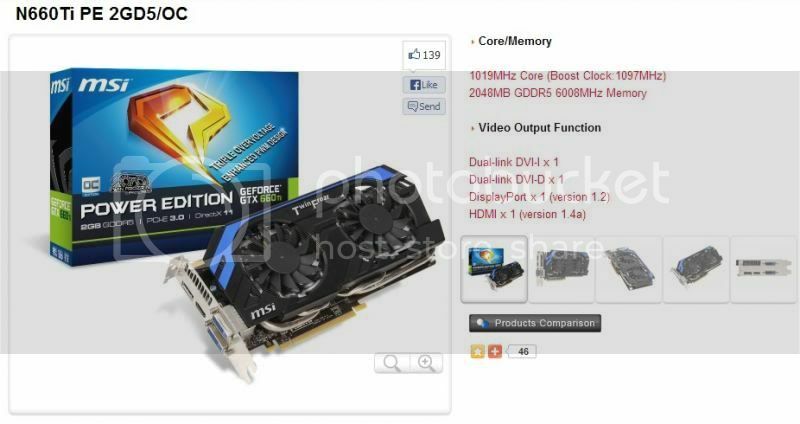 and you are entitled to a free MSI limnited edition Mini-RC car. Simply redeem from SLS, #02-32 with you purchase receipt. All bundles and promotions while stocks last. Remember to check out your favourite SLS retailers. Have a great celebration and a wonderful weekend!